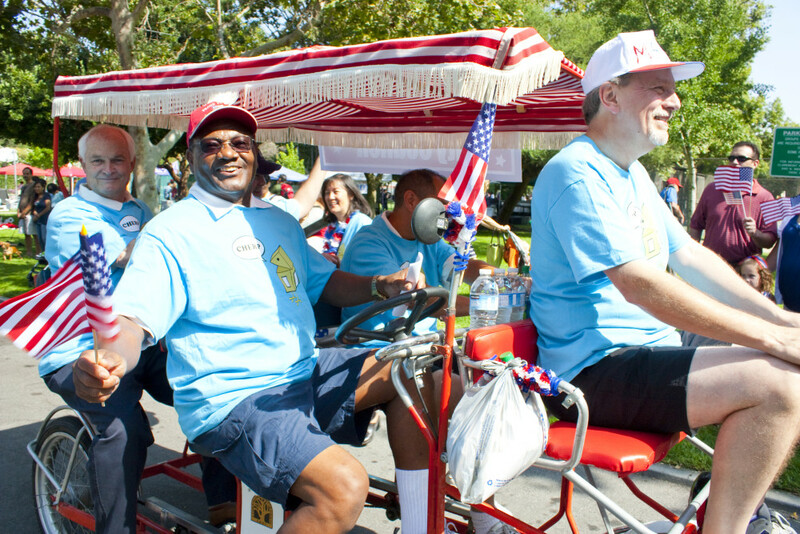 March with Us in the Fourth of July Parade! The Claremont Energy Challenge and CHERP team is walking in Claremont’s annual Fourth of July Parade! CHERP will be hosting a booth in Memorial Park on Saturday, July 4th, 2015 at Claremont’s annual city-wide Fourth of July celebration! Come join us to learn more about what we’ve been up to, including our upcoming initiatives and home energy retrofit news. We will also be walking in the parade! We would love to have over 100 Claremonters and CHERPers walking right up there with us—come wear your bright blue CHERP shirts and join us to march for energy efficiency. The parade begins at 4:00 pm on Indian Hill and 10th, on the northwest corner of Memorial Park. Meet us at 3:30 pm at the CHERP booth if you’d like to walk with us! Sign up to walk with us here! We look forward to seeing you celebrating our country and our town on the Fourth!